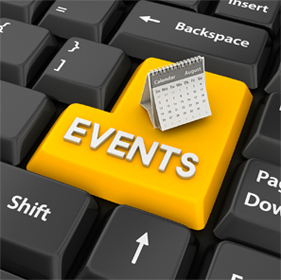 Power up your Event or Conference! 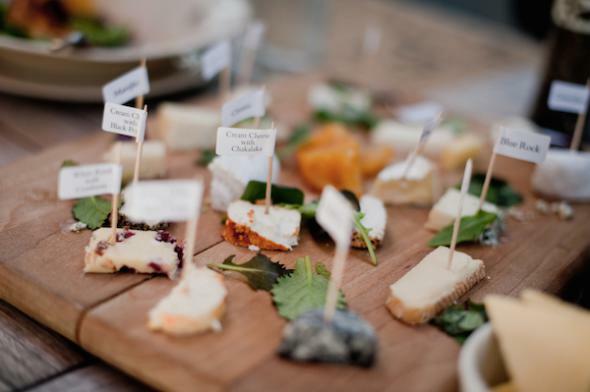 Cheese tasting experience - includes gorgeous boutique cheese farm products, preserves, and other tasting elements. These prices were correct at the time of being included on this site and is subject to the terms & conditions and confirmation at the time of the booking. Combine the sparkling sensation of French Champagne with the sweet temptation of hand crafted chocolate truffles. Experience chocolate from Africa, Europe and Asia. 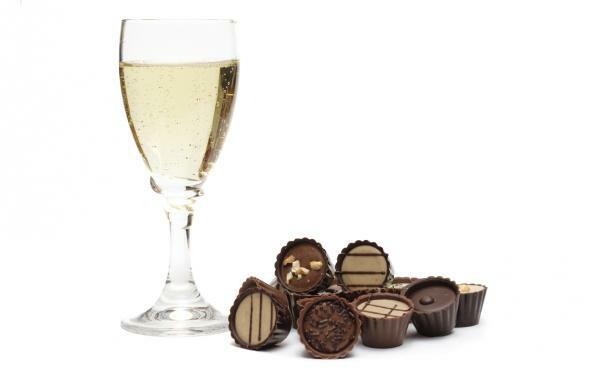 Guests will learn about the history and origins of chocolate as well as imported Champagne and a couple of Methode Cap Classique. After the affair a box of chocolate truffles can be taken home to enjoy. 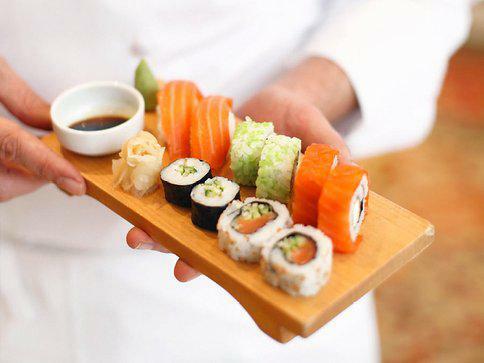 Learn to make sushi with an authentic chefs, the freshest ingredients and a lot of fun – guests will receive instruction, watch a demo and will then roll their own sushi, that will constitute their lunch or dinner. They then get a small rolling set to take home. Power up your event or conference with unique Aroma Experiences - let your nose guide you through a world of rich aromas! 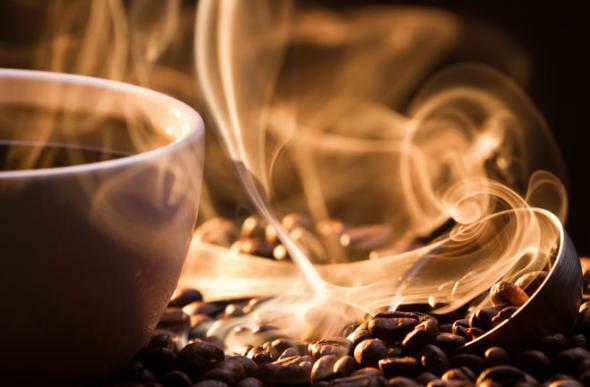 Coffee Cupping Experience - let your nose guide you through a world of rich aromas - follow the history of coffee, its politics, value and journey from bean to barrista! Includes various tasting cups as well as a blend of your own. Fragrance Workshop - an exclusive and stunning experience with Jo Malone of London - our stylist will take you into a world of florals, spices and exotic perfumes - and end the workshop with a pairing of your signature fragrance to take home. Please note that this experience can be hosted off site, at an additional cost. All costs subject to change and all bookings are subject to terms and conditions. Please be advised that travel and accommodation costs may apply. 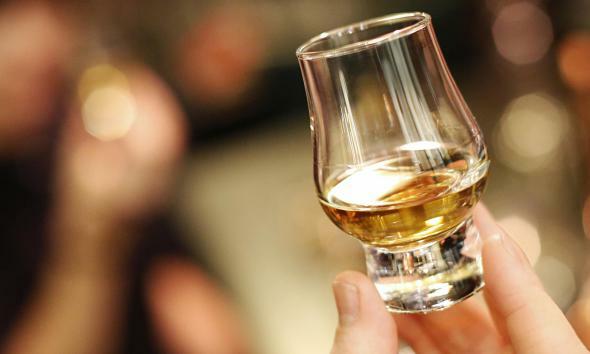 Power up your Event with a Whisky Experience! The Five Finest – a stunning journey into the heart of the Single Malt – from the four exclusive regions of Scotland, with a close neighbour on board for good measure – this tasting will expand your horizons. Best of Friends – an old school pairing of a selection of single malts, with two imported cigars – a look at why it’s such a decadent past time and how these two make the best of friends. If it’s the first time you have ever experienced a Singing Waiter act you are in for a completely unforgettable experience. 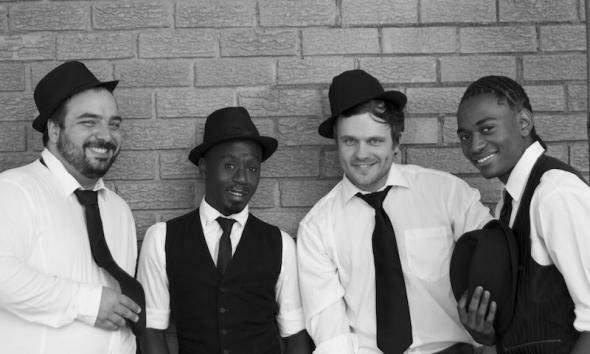 Picture stunning singers masquerade as waiting staff, guests and anything that you want them to be before performing a world class act that will surprise and blow your guests away. A "Living Red Carpet” offers a unique and alternative welcoming attraction for any event.The "Living Red Carpet” will create an exciting buzz and is a great way to meet and greet your guests. The "Living Red Carpet” comes with a model dressed in a gorgeous red dress which flows into the red carpet. An under carpet and setup staff are included. We have 2 carpet lengths, 10 meters or 15 meters. The carpet will be set up 1 Hour prior to the start of the event. Transport and delivery within in 60km radius in the Johannesburg area. Host a "Naked" function, a novel and dazzling take on a typical event. Hosted at the gorgeous Jewel Africa showroom at The Pivot at Montecasino, it is certain to be a spectacular affair. A living centrepiece that will leave a lasting impression at your next Corporate Event or Year End function!